GROOVY BABY MUSIC - Discover Groovy Beats! Drum, Play, & Catch the Beat with Us in This Interactive Class! 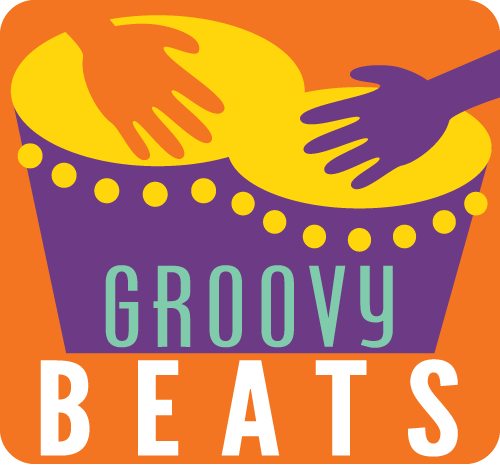 GroovyBabyMusic pairs up with percussionist and educator Chris Belden to present his engaging program “GroovyBeats!" This unique percussion class includes 6, hour-long classes for "big" kids ages 4-6 and 7-9 to learn drumming fundamentals, international rhythm patterns, and games to reinforce internalizing the beat. In class, each kid is provided with an authentic African drum to explore and play, while the teacher introduces musical concepts in a fun, accessible way! This laid-back, 6-week introduction to percussion is the perfect precursor to our renowned, revamped Rhythm Kids classes, coming this soon! Don't miss out! Come Catch the Beat with Us!